Scheduled for February 25th at Davenport University, Lettinga Campus, Grand Rapids. More details to follow! 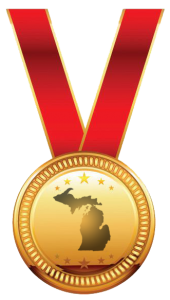 The Michigan Cyber Wars Hacker Invitational Practice Session will take place on April 16th at Baker College of Flint. 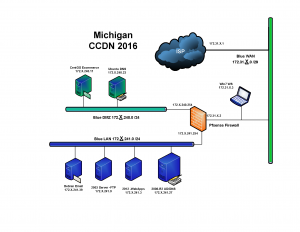 Michigan Collegiate Cyber Defense Network 2016 Qualifier Winners are..
On Saturday, March 12th, 2016, The Michigan 2016 Qualifier will be held at Davenport University, Lettinga Campus in Grand Rapids.